“By nature, real estate is one of the easiest assets to leverage I have ever come across—maybe the easiest. Not only is it easy to leverage the financing of it, but the terms are incredible compared to any other kind of loan. Interest rates are currently below 5%, down payments can be 20% or less, and loans are routinely amortized over 30-year periods." 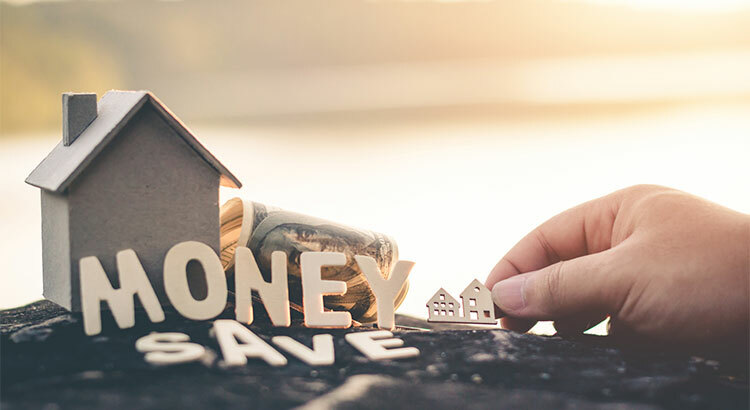 “One of the best parts of investing in real estate is the fact that … you’re slowly paying down your loan balance with each payment to the bank… After enough time passes, a good chunk of every payment comes off the loan balance, and wealth is created."